Company founded by Mehul Mehta in 2007, is one of the Trading, Distribution companies that specialize in LED Light. The Mehta family has been in the electrical business for more than 4 decades now. Proton is very active in projects and supplies to customer all over India with products such as LED Light, WIRES, SWITCHES & SWITCHGEAR. These are product we are specialized in. Our innovative approach to business, working with serious manufacturers, vendors in their filed assists us in presenting unbeatable advantage to our client & has enabled proton to become highly respected, supplier name in LED light. We are a quality oriented company & handle best quality products in accordance to international standard. We not only offer guaranteed top quality product. We also offer multi level reliability friendly business relation, accurate service & most important of all timely delivery. 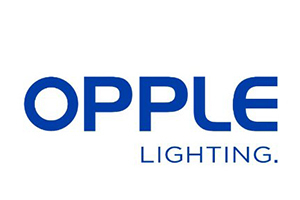 OPPLE Lighting is a leading lighting manufacturer based in Shanghai, China. Starting in 1996 as a CFL and ceiling fixture manufacturer, OPPLE has significantly expanded its product line to include a vast array of products and services—ranging from electrical appliances to large-scale commercial lighting solutions. This success has propelled us to be the largest home lighting company in the Chinese market with a network of over 30,000 sales outlets. OPPLE’s recent growth has not only come domestically, but also internationally – with sales and services now offered in over 50 countries worldwide. 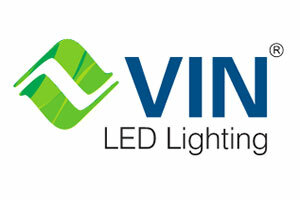 VIN is one of the early starters in LED Technology in India. 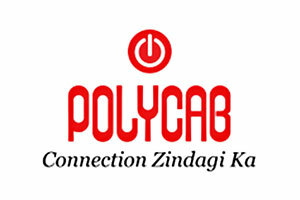 Founded in 2005, it is probably the first company in India to introduce LED Lighting to India. Over the years, VIN has improved its products and services to suit Indian conditions and meet customer expectations. With its experience over the past many years, VIN today has LED Lighting solutions for an entire range of functional lighting applications. VIN has an in house R&D center approved by DSIR (Department of Scientific and Industrial Research), Govt. of India and complete factory set-up to produce products from Concept to Execution. For about 14-long years we have been catering "better lives" to our customers across the country. GM as a company introduced innovation that incorporates advanced and imaginative products that transformed people's lives tremendously. 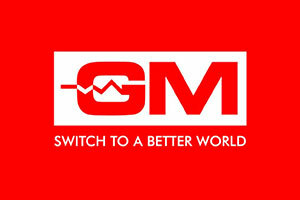 At GM, we believe in constant innovation and we are the market leaders in switches and other home electrical accessories. It preserves its class over time unfailing, unchanging and everlasting. We have a firm belief in a good design, as it inspires a good living. The idea is to make a better place to live in. We make designs that compliment a lifestyle; products that put you at comfort and assemble a world within your home that lets you enjoy life to the fullest. 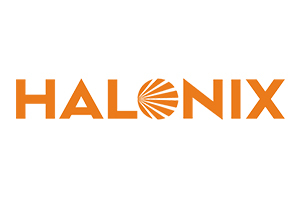 Halonix Technologies is amongst India’s fastest growing residential and institutional lighting company. Set up over 2 decades ago as a Indo-Japanese joint venture, Halonix has made the successful transition from being a largely private label business to a profitable branded business. Halonix is a progressive, environment friendly lighting company. It is keenly focused on emerging technologies like LED and CFL’s. 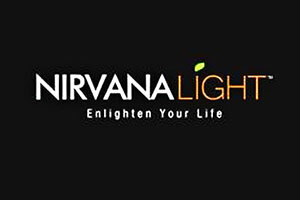 NIRVANA, a luminaire company commenced in the year 2011.The company has gradually expanded its operations to an integrated lighting solution provider under one roof. Our quest for innovation and obsession for high quality has made us a leading provider of LED luminaries, providing an extensive range of fittings and fixtures at the most effective cost. Nirvana employs high credited technical staff supported by a team of designers and engineers and is backed by a fully equipped workshop entailing the most advanced technology. In coming years it has developed for itself an excellent reputation among leading architects and designers. 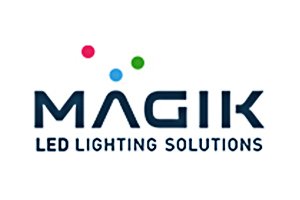 MAGIK is unique in the Lighting Industry to enter the market with the help of three solid foundation pillars: Manufacturing, Marketing and Monitoring. 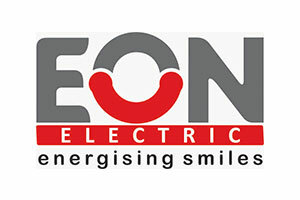 Eon Electric Ltd manufacturers of a wide range of hi-tech electrical products. Earlier known as Indoasian Fusegear is a well established organization operating in energy efficiency domain for last 50 years. The journey of the company’s manufacturing excellence spans more than five decades since the setting up of its first manufacturing plant in Jalandhar, Punjab on August 8, 1958. A company with decades long Legacy started with the development of India’s first sheet enclosed rewirable switch. Since then it has come a long way. The electrical equipment company maker manufactures and markets wide range of electrical products like Mobile accessories, Led Lighting, Water heater, Fans and Wires & Cables. V-TAC believes in offering high quality LED solutions with strong product guarantees, competitively priced and easy to install products certified with DEKRA, GS, TUV, CE/EMC, ROHS and UL certifications. With over a 1000 value for money products in all categories, continued investment in people, systems and product innovations, V-TAC continues to explore uncharted territories. 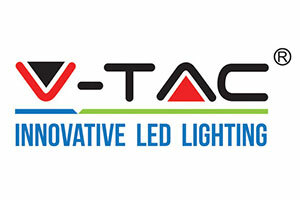 With a vision to provide affordable LED Lighting solutions to Residential, Industrial and Commercial sectors, V-TAC surges forward on the foundation of its three pronged approach – Design, Develop and Distribute at lighting speed EVERYDAY! Copyright © 2017 Proton Enterprise All Rights Reserved.